Recorded live at Catch The Fire Toronto and featuring worship leaders from around the world, this full-length album highlights 10-songs that capture the raw, spontaneous, unfiltered worship of the Catch The Fire movement. 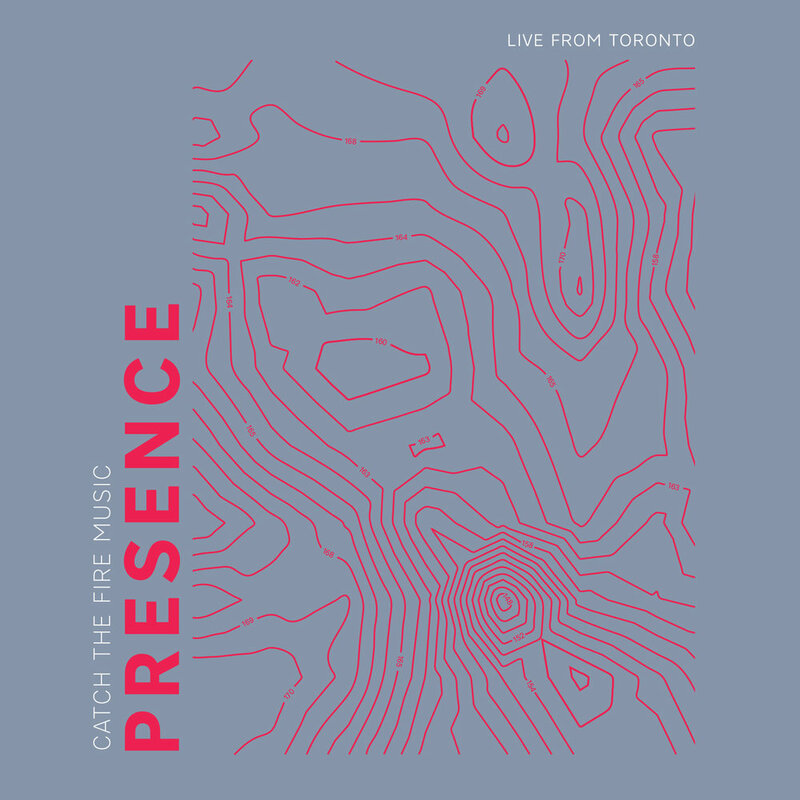 Produced by Matt Fish and mastered by Drew Lavyne (Michael W. Smith, Jesus Culture), Presence (Live From Toronto) includes songs written and led by Chris and Summer Shealy, Jonathan and Alice Clarke, GRAMMY Award-winning songwriter Amber Brooks and Steve Tebb. "This project captures the fiery essence of who we are as a worship movement and the cry of our hearts to encounter God's transforming presence," says Chris Shealy. "We are a family of worshippers from around the world, brought together by a passion for God's presence. Encountering God is at the heart of what we do. Every time we gather to worship, we want to see hearts set on fire with love for Jesus, sons and daughters discovering true freedom and God moving among us just as He wants to."